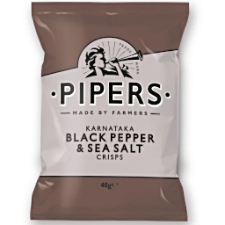 Pipers Crisps Karnataka Black Pepper & Sea Salt available in 40g bags. 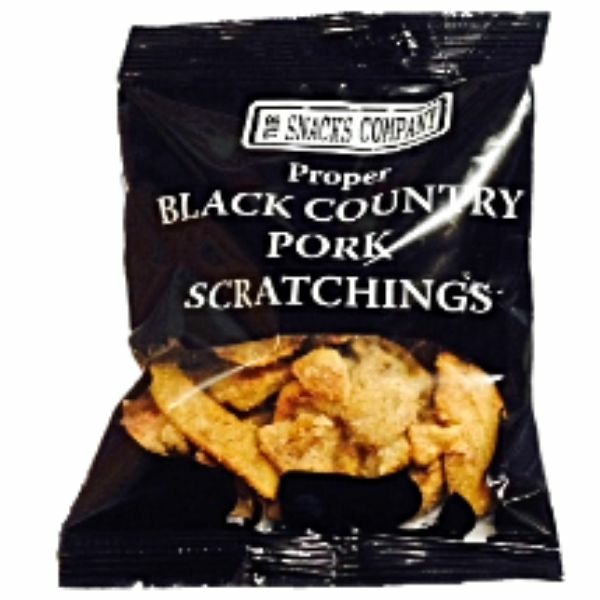 The pepper they produce is the Tellicherry variety, considered to be the world's very finest. 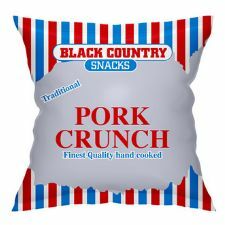 Tellicherry peppercorns are left on the vine for longer than normal and picked only just before they ripen so that they develop the distinctively deep, rich and robust flavour that you can taste in our crisps.